Almost 2 years after its launching, the Lebanese Diaspora Channel (LDC) cooperated with the “International Media Distribution – (Luxembourg) s.a.r.l. (IMD)” which will broadcast the TV channel in the United States of America, Canada, and Australia. Starting Wednesday, October 22, 2014, the official broadcast of the channel will be launched, and Lebanese expatriates will be able to watch LDC in the previously stated countries. 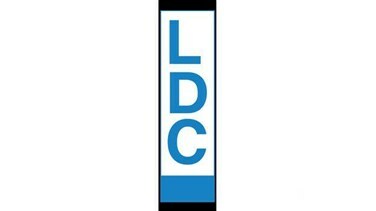 LDC will broadcast the latest news from Lebanon and the world, as well as political and social talk shows. It will also air Lebanese and Arab drama series. LDC in USA will be exclusively available on Dish Network on Elite Super Pack channel number 654. For subscription, please contact 1-800-984-3388 and for more information contact Reach Media on the following number: 1888-458-1278. For subscription in Canada contact Reach Media on the following number: 1-888-458-1278.